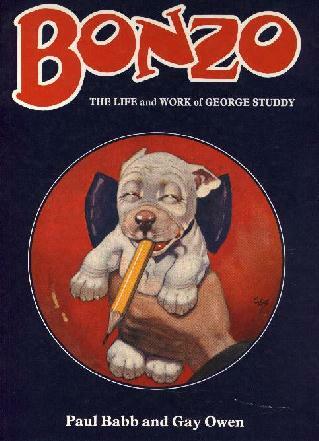 This is the definitive book on Bonzo! It is full of fascinating facts about the artist and his creations. 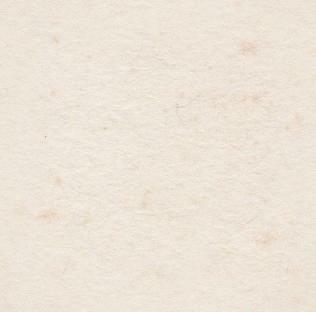 It is beautifully illustrated with pictures and prints of Bonzo, and contains a full colour illustrated listing of the postcards issued by Valentine's and others. With a forward by the artist Beryl Cook, it's a must for every Bonzo collector!